Karen DeSalvo, M.D. has been nominated by President Barack Obama for the position of the next assistant secretary of the U.S. Department of Health and Human Services (HHS), leaving the Office of the National Coordinator for Health IT (ONC) without a leader, but potentially with a powerful advocate in a high profile position. This could mean improved focus on programs around electronic health records (EHRs) and health information exchanges (HIEs). 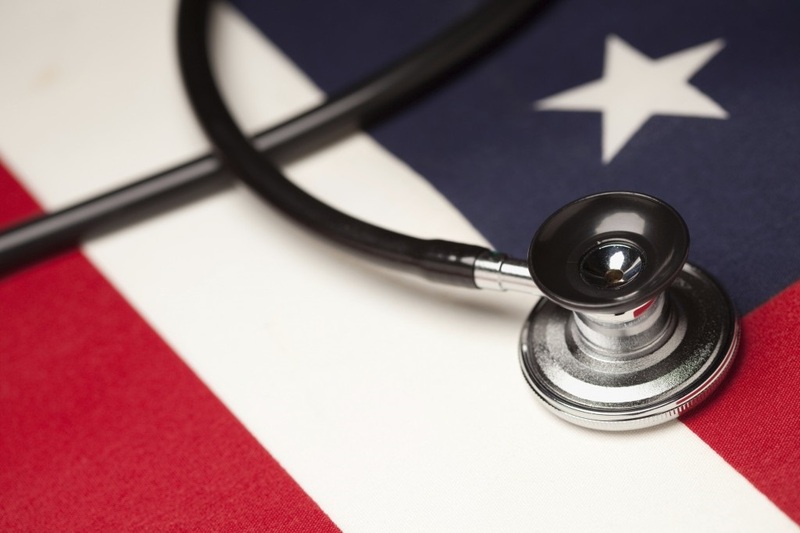 According to GovInfoSecurity, the move could also mean more advancement for EHR interoperability goals, and other efforts the ONC has championed, largely because of the position’s inherently more frequent interaction with Congress. It was announced by the White House on May 6 that DeSalvo was up for the position that would put her over 12 core public health offices, including the Office Of The Surgeon General. She is also currently acting assistant secretary of HHS as of October 2014 and helped deal with the Ebola crisis. Whitlinger also notes that DeSalvo leaving now is actually preferable to her having departed last fall, since the agency is now in between rulemaking phases for the HITECH [Health Information Technology for Economic and Clinical Health] Act’s Meaningful Use program. Beyond that, ONC is still in the process of reviewing public comment on its draft proposal for a 10-year roadmap for EHR interoperability and secure national health information exchange. Tom Walsh, security expert and CEO of consulting firm tw-Security, doesn’t believe DeSalvo’s move will be very disruptive, especially considering that her replacement will be part of the lame duck Obama administration. He personally expressed a desire that ONC will eventually pay more attention to data integrity issues, and not just interoperability.